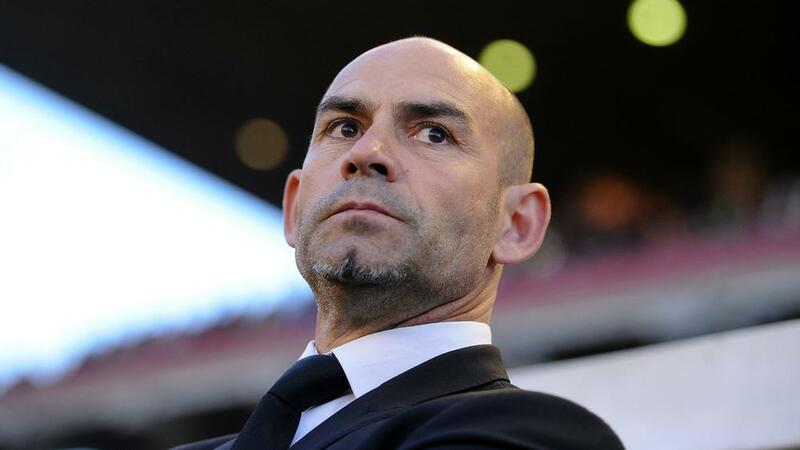 Paco Jemez has returned for a second spell in charge of Rayo Vallecano as the LaLiga club bid to avoid relegation. Michel was sacked by Rayo on Monday after seven straight defeats left them 19th in the table, six points adrift of safety. And with 10 games left after the international break, Rayo have turned back to Jemez by handing their former coach a deal that runs until June 2020. Jemez, who also played for the club, was at Rayo from 2012 to 2016 but they were relegated from LaLiga during his final season in charge.